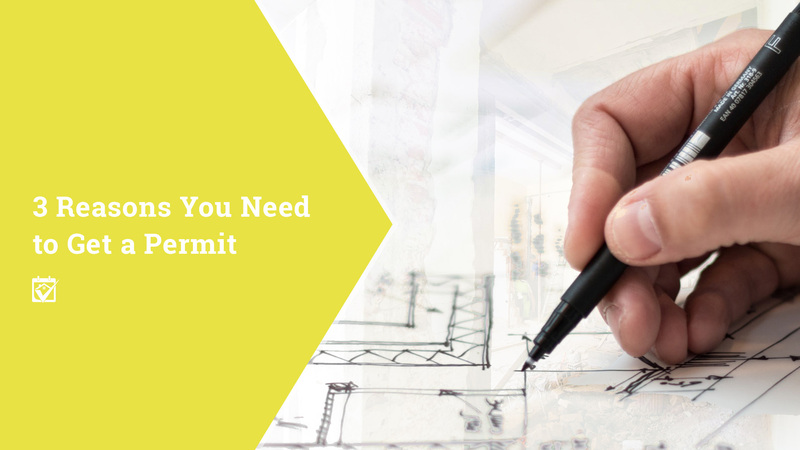 When the permit process seems impossible, the actual work you have planned may be more than you really are ready to handle. This is a great time to reach out to The Dunfee Group for help. Recommended pros like general contractors, electricians and HVAC experts are ready to take up the torch, including getting that permit you need.